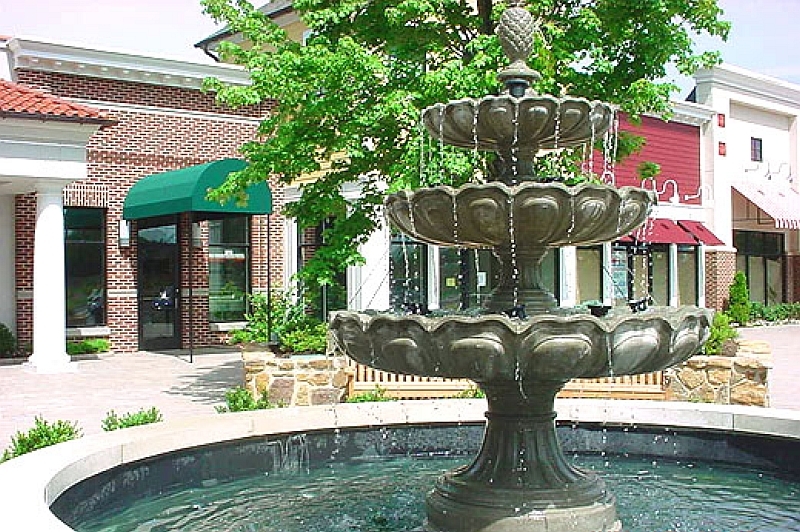 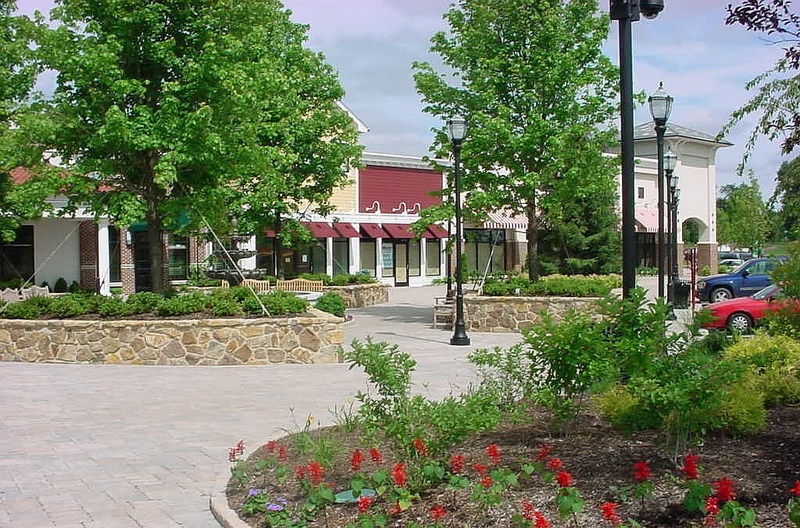 The Moorestown Commons Shopping Center is located on Young Avenue and Centerton Road in Moorestown, NJ. 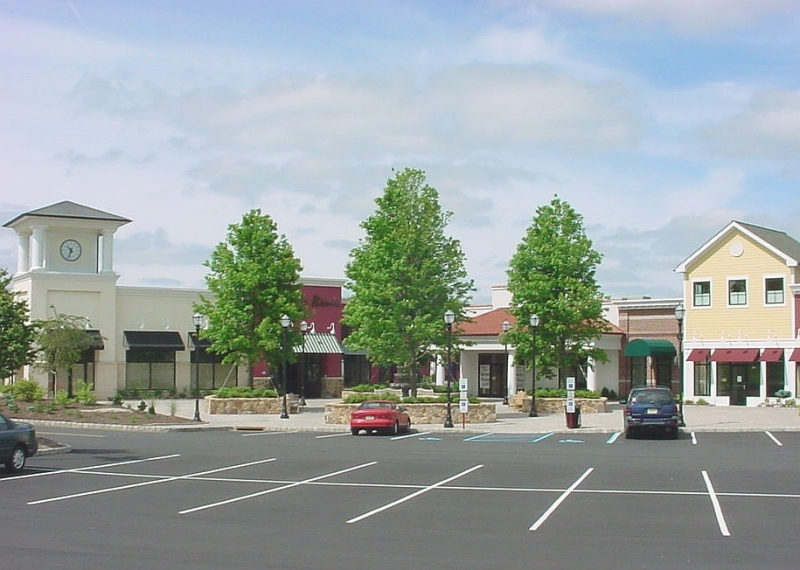 Turn-key retail opportunities are available for lease. 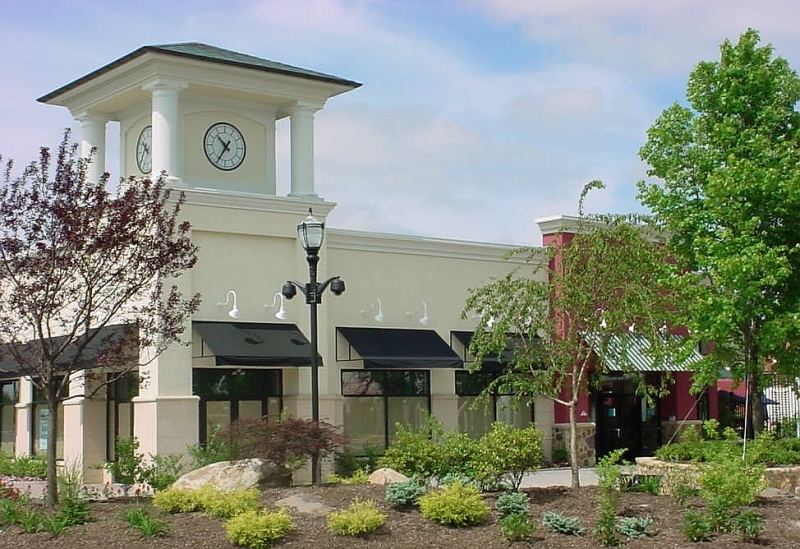 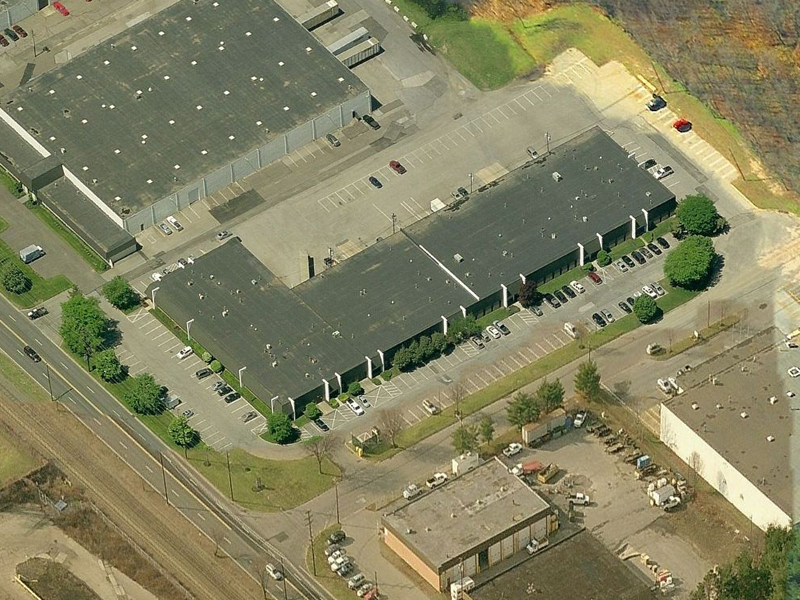 For leasing information, please call Hughes Development Group, LLC at (856) 802-1650.